So many things you want your team to learn, how to keep track of it all? Here's how we do it. 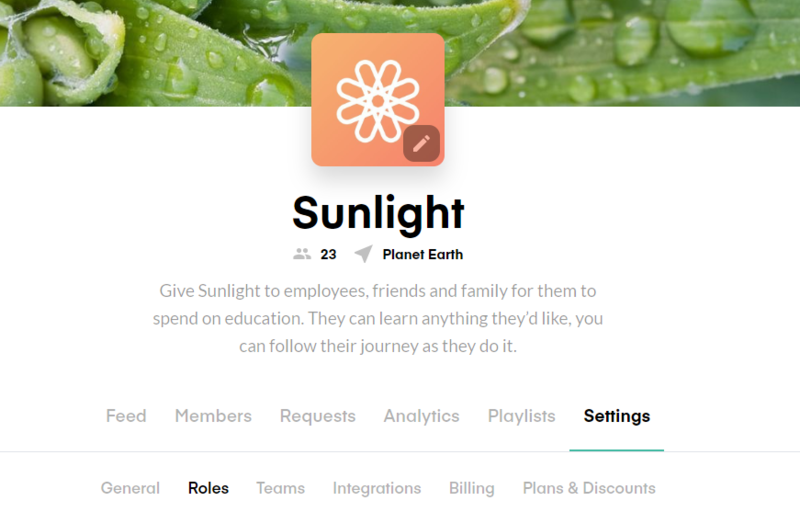 One of the key aspects of Sunlight is that our users can access any resource in the world. Furthermore, what adds to this key aspect is the fact that it can all be tracked. This helps managers learn where their team members want to go with their professional development and help them achieve their goals. However, we also want to give our managers the ability to choose what they would like their employees to be able to do and learn. We have been working over the past few months on enabling a tool that will make this possible. How did we do it? 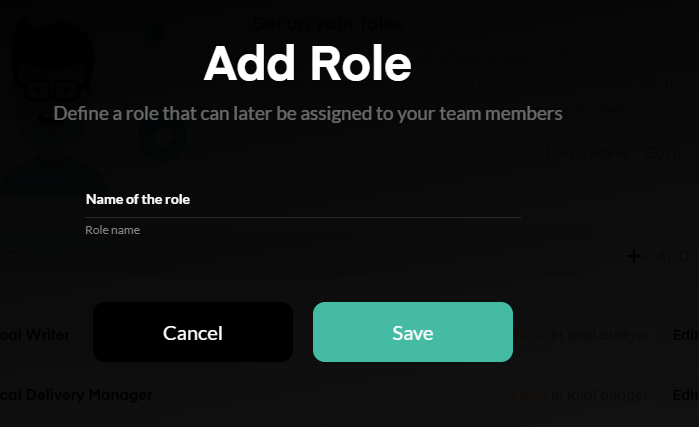 Well, we have released a new feature which allows group admins to add “Roles” to their team. What this means is that you can add every role you have in your company (i.e. CEO, People Ops, Frontend Developer). It can be as varied or as specific as you wish, for it will be only for your specific organization. These roles can then be assigned to the members of your group. But it gets better. How, you may ask? Well, for every role you have, you can add a set of skills that you would like the people occupying those roles to learn. So if you would like your People Ops team to learn more about Negotiation and Influencing skills, how to deal with crisis and maybe throw in people managing skills, you can assign them all to each role. Now, let’s talk about how it all ties together. Once you have the roles and the skills you wish to add to each role, you can start assigning these to your team members. This will help you track what skills everyone should have, and their roles as we mentioned. Furthermore, it will help us make your team’s Sunlight experience more personalised. These roles and skills will help us make recommendations to your employees according to what you need them to learn, develop or improve. To make it work, all you have to do is go to your group’s settings and open the “Roles” tab. From there, just click on “Add Role” and start adding as many as you want (this will have to be one at a time). 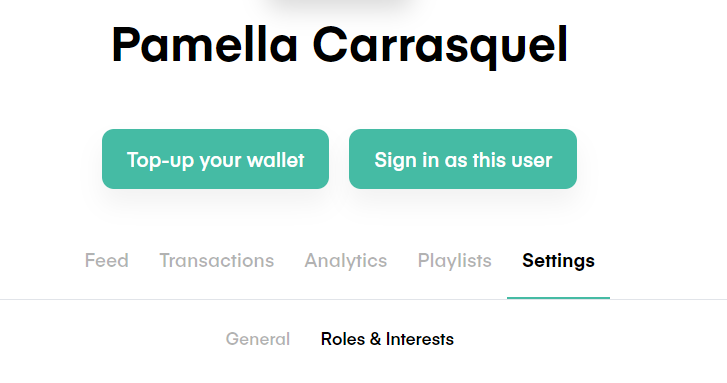 Once you have your roles, you can go to your members tab and add the roles to each member. When you do this, as you can see in the picture above, this information will also be logged on the role, as well as the total budget everyone with this role has. We are also happy to take care of this process for you. You would only need to provide us with a list of roles and skills you would like added, and we would make sure it is done as soon as possible. If have any questions or comments, please do not hesitate to contact us via email at support@sunlight.is or via our messenger directly from our website (found on the lower right-hand corner and on the side menu by clicking “Message Concierge”).